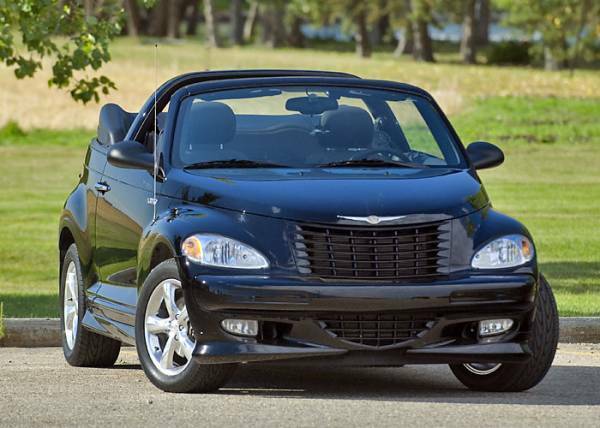 Anyone know where I can get a nice body kit for my PT Cruiser 2001? Well you can get one shipped from pretty much anywhere! Got mine shipped from Cali to Florida. California Cruisers <-Good parts, terrible service! 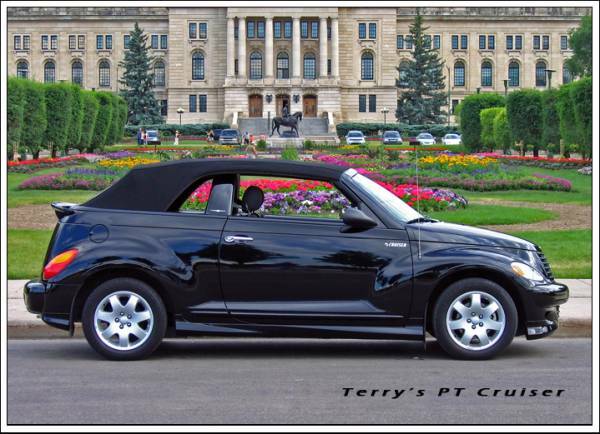 This is the kit that I have on my '05 Convertible....I will remind you that you have to specify whether you have a turbo or not as CareyK found out. That's a great looking kit. Putting that one on my wish list. Thanks for the compliment on the car Joe....Just note that the rear spoiler was in addition to the kit, it is not part of the kit.